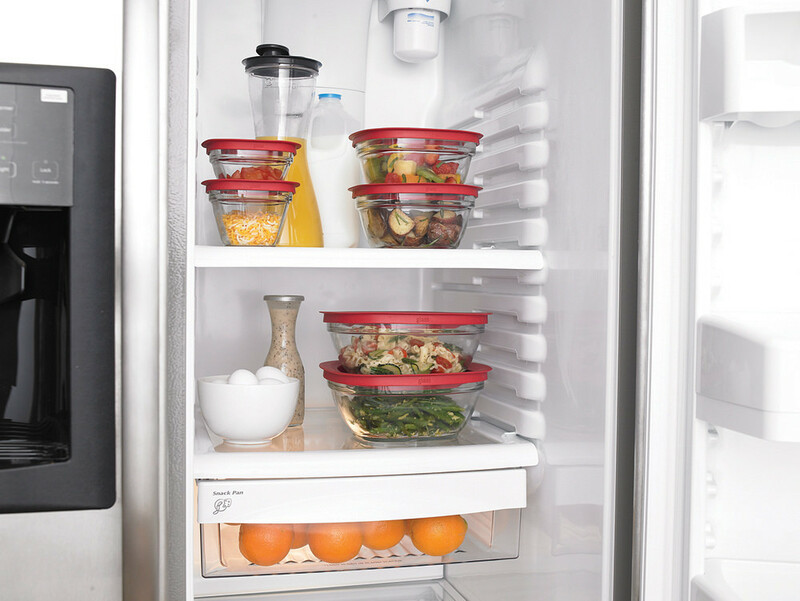 Then after weeks of thinking about it, you buckle down one Sunday afternoon, spend 3 hours in the kitchen, and get the meals for the next 5-workdays chopped, prepped, cooked, and stored in individual containers. By Wednesday, you’re so over the brown rice, broccoli, and baked chicken that your favorite go-to takeout spots are looking better and better. First of all, you’re not alone. This is completely normal. Our human brains thrive on a variety of nutrients; therefore, when we eat the same meal day-after-day, we get less pleasure each time we eat that dish. 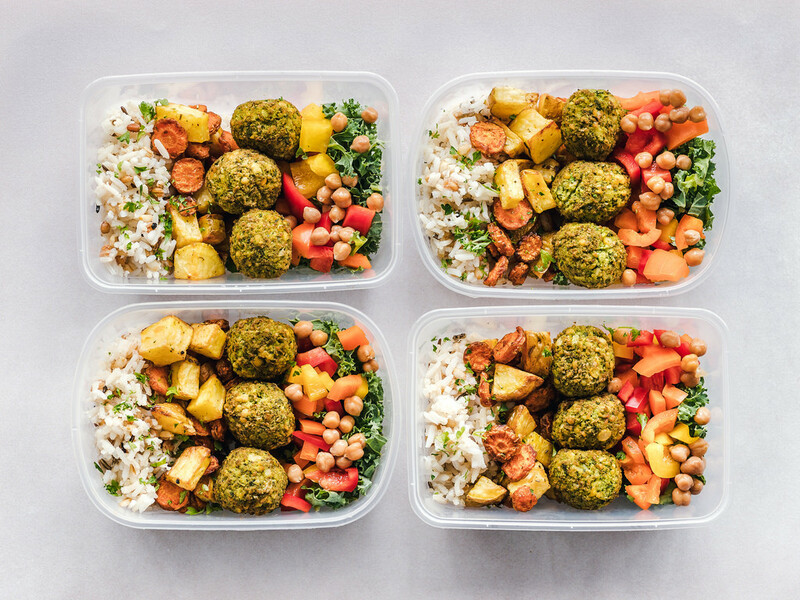 You may grin and bear it in an effort not to waste food (or the time you spent preparing the meals); however, consciously or subconsciously you may decide this meal prep thing just ain’t for you. Maybe eating the same meal(s) day-after-day did not pan out, but there are other options. Last summer, I spoke with a client who decided to pull all of her favorite cookbooks out and prepare 3-4 new recipes each week. She came back a month later, feeling defeated, and expressed disappointment that she had only tried 2 new recipes total since our previous appointment. It turns out that she had a busy work schedule that included traveling at least two weeks out of the month and did not give her much downtime to try cooking new foods. Together, we talked about options and solutions and I proposed she consider simplifying her food prep plans. All the recipes in cookbooks and Insta inspiration are great, but instead of thinking about preparing an entire meal we can start by incorporating food prep vs. meal prep. 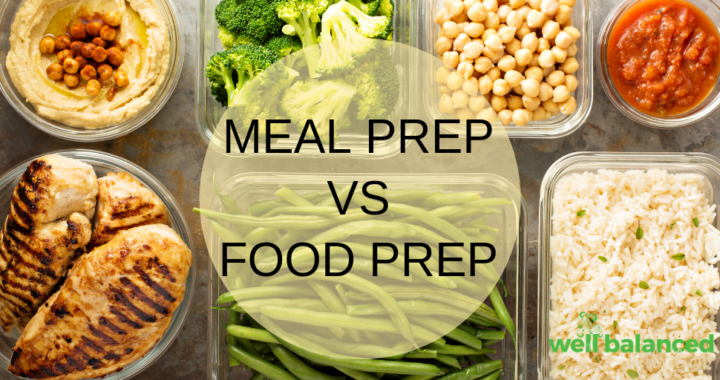 What’s the difference between food prep and meal prep? Whenever you think of a meal, I hope you picture the Well Balanced Nutrition plate, including half the plate filled with non-starchy vegetables (and/or fruits), happy protein, complex carbs, and a delicious fat to bring it all together. I will admit, it can be overwhelming to think of incorporating all of the things, all the time. Each time you eat is an opportunity to practice becoming Well Balanced. Instead of preparing meals with every component of the plate, I recommend starting with food prep. This can include making 2-3 dishes that you can later mix-and-match to combine into a meal. For instance, you can prepare a few servings of chicken salad to eat with a simple mixed greens salad or sliced cucumber and whole grain crackers. There is almost always a batch of quinoa or rice in my fridge, which can easily turn into a power bowl or Brown Rice Salsa Salad. If you’ve been beating yourself up for not being a meal prep superstar this is a good chance to (1) be nice to yourself because we each need to figure out our own system. Next, (2) consider trying food prep instead of meal prep. 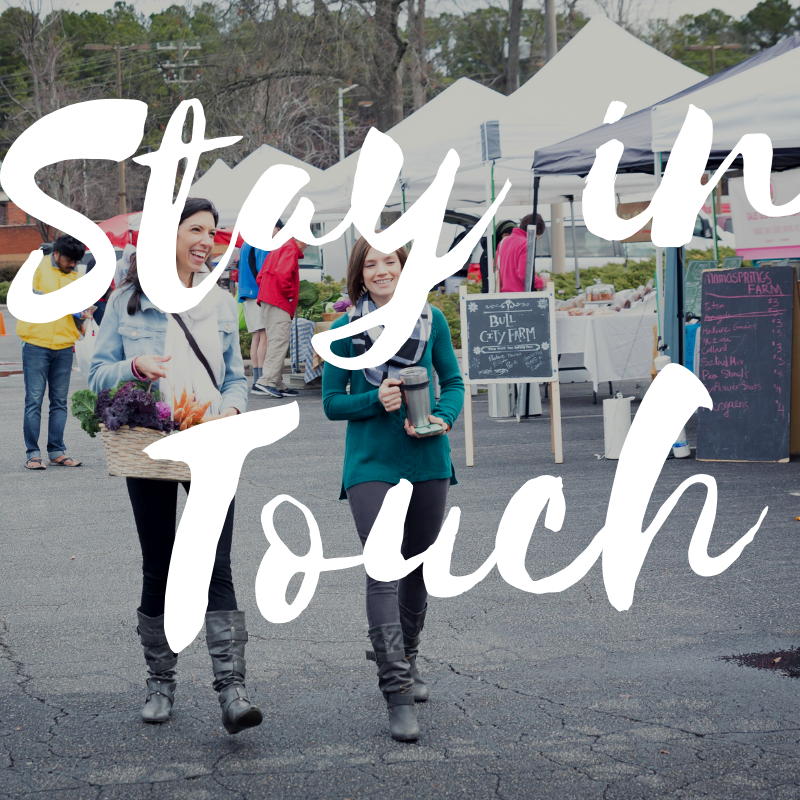 Pick a few items you already feel confident preparing and try making those this week. Posted in Wellness Wednesday and tagged Cooking at home, Healthy Habits.